Seán Taro Ono Lennon (Japanese: 小野太郎, born October 9, 1975) is an American singer, songwriter, musician, guitarist and actor. 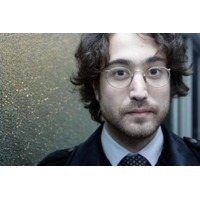 He is the only son of John Lennon and Yoko Ono. His godfather is Elton John.